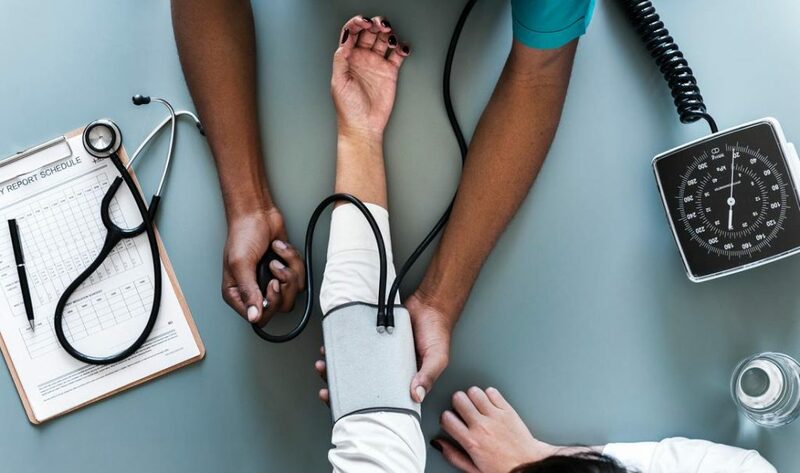 In the healthcare industry, quality employees are the lifeblood of any organization seeking to help individuals enjoy a better, healthier life. However, as an industry that experiences high turnover, a limited candidate pool, and a need to quickly hire and train staff, it can be daunting to implement an effective candidate screening process. Inadequate background screening goes beyond cost, compliance, and legal liability issues. 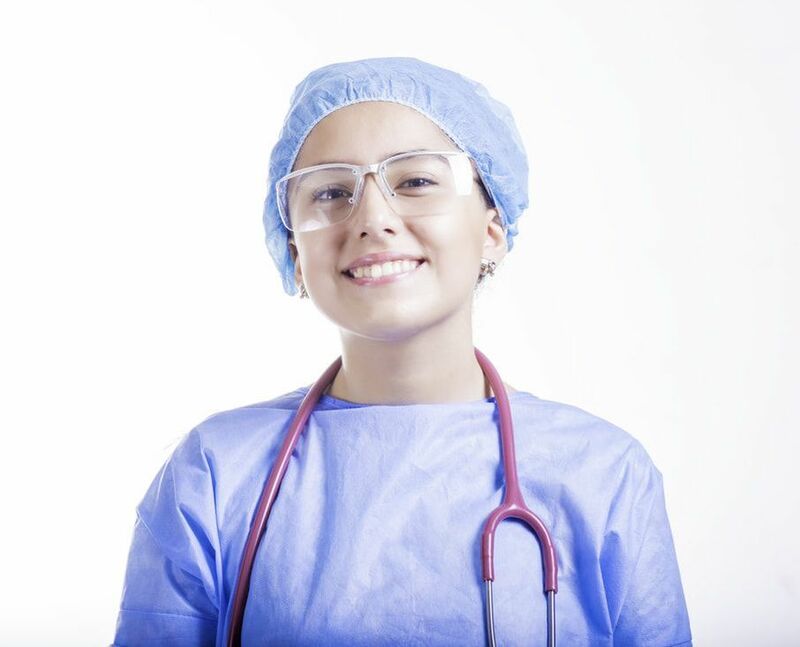 Unlike other industries, hiring a poor candidate in the healthcare industry could mean the difference between life and death. 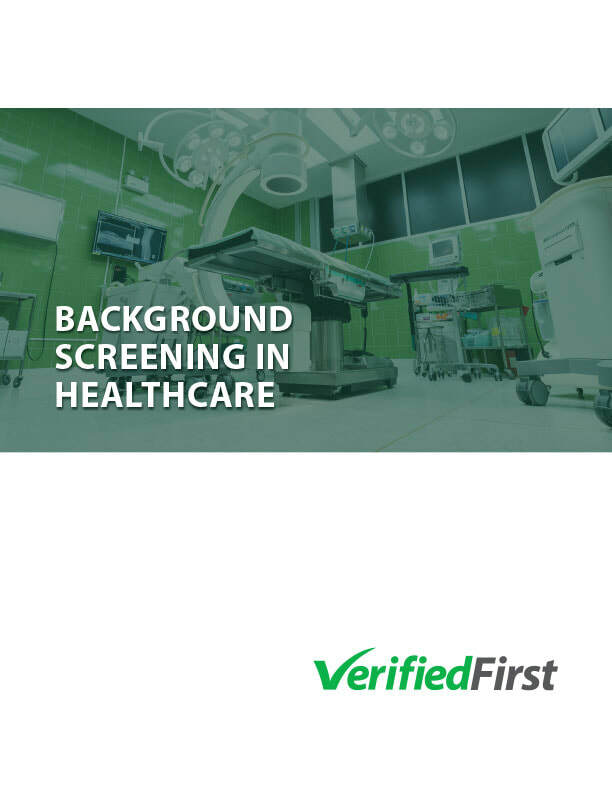 That’s why Verified First has premier screening technology specifically designed to address your industry needs. 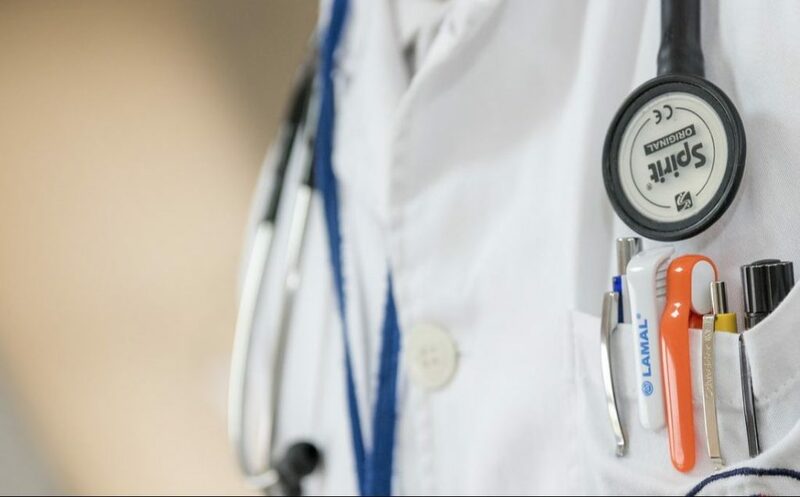 The Health and Human Services Office of the Inspector General’s (OIG) List of Excluded Individuals and Entities (LEIE) sanctioned from Medicare, Medicaid and all federal healthcare programs. The search details if a candidate is on the exclusion list for one of the following reasons: program-related fraud (e.g. Medicare / Medicaid), patient abuse, or licensing board action. ​SAM Consolidates all exclusion records in the Central Contractor Registry (CCR) / Federal Agency Registration (FedReg), Online Representations and Certifications Application (ORCA), and the Excluded Parties List System (EPLS). Plus: OIG and SAM exclusions. Pro: OIG, SAM, and State-specific Medicaid exclusions. Complete: OIG, SAM, State-specific Medicaid, and State medical board actions. Click here for a detailed list of inclusions by Federal and State agencies.